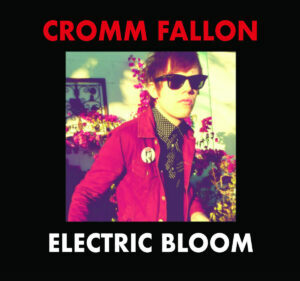 Electric Bloom is the new solo album from Cromm Fallon. Joined by his band the P200, Fallon is kicking up a rock ‘n’ roll storm in the heart of Las Vegas. The album is set for release on 17 May on Rum Bar Records. 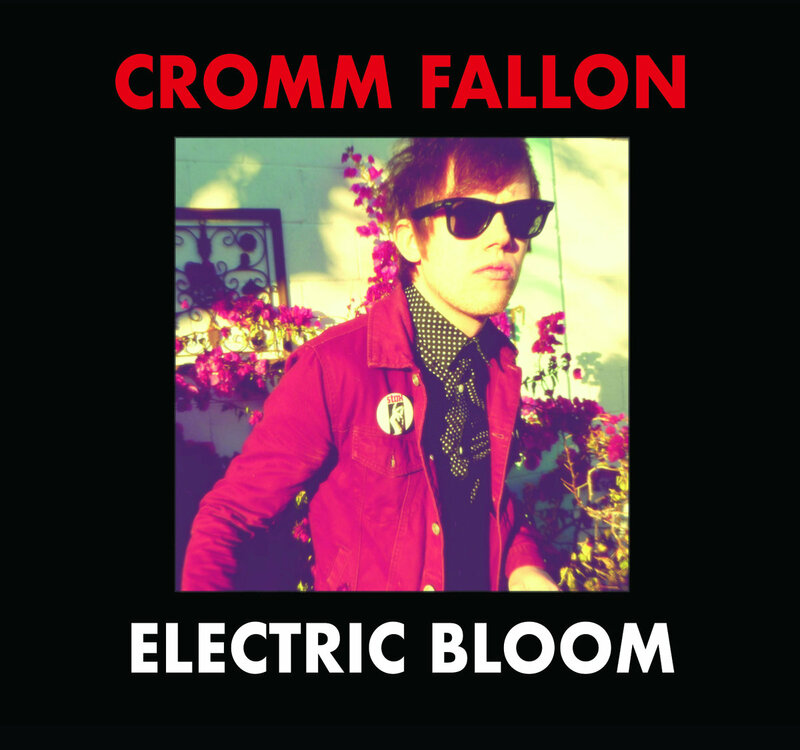 The album starts off with the Britpop-esque twang of ‘Second Bloom’, which is quickly complemented by Fallon’s unmistakably American drawl. It’s a catchy, poppy number and a good strong opener for an album that traverses various interrelated styles – it is followed by the garage-strong ‘East Bay’. 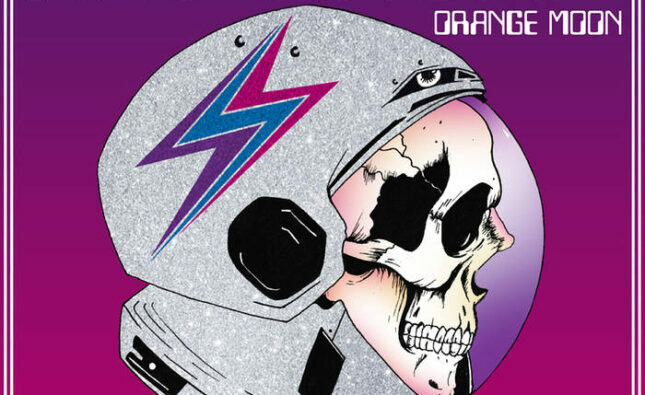 While it’s certainly a varied album, garage is the overriding vibe throughout and is offered up with asserted confidence by Fallon’s casually delivered snarl. Tracks such as ‘East Bay’, and the leading single from the album, ‘Scars from You’, present the familiar tones of that low-slung classic American garage sound, reminiscent of some Iggy Pop, maybe with touches of Velvet Underground which regularly pop up throughout the record. Other songs are almost grungy, such as ‘No Sleep’, whereas ‘Out of Control’ hints at The Kinks or even The Kingsmen in style. The fresh and vibrant spontaneity of the album is refreshing, and it’s exciting to jump from one burst of energy to the other, easily turning something Brit-pop in to something garage. It’s a straddling of genres that easily complement each other, and which is done with a faithfulness and love of vintage sounds. Just note the way that new single ‘The Next One’ (feat. 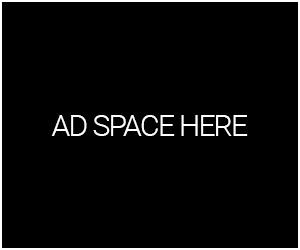 Darenda Weaver) rushes effortlessly from one highlight to the next in well under 2 minutes. It’s a high energy assault, and a perfect choice for a single. ‘Electric Change’ is somewhat dreamy, building in a heaviness that makes it sound like a punked up Suede. This continues with one of the finest songs on the album – ‘Circles’. 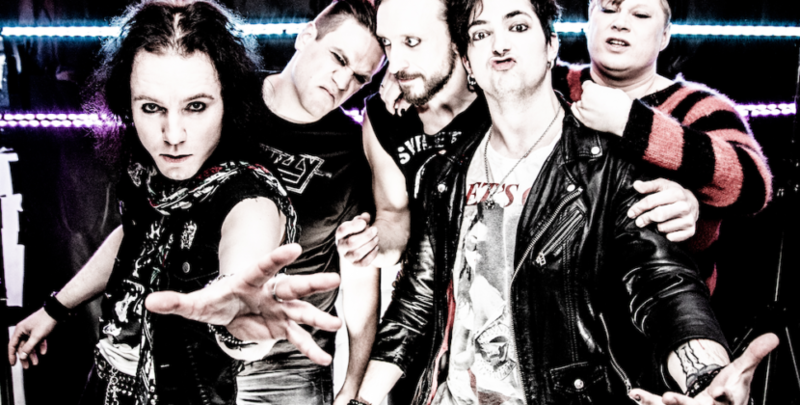 The ballad ‘Death Room’ continues the slide into melancholy before the hypnotic ‘Hired Suicide’ finishes the album in suitably chaotic style. Electric Bloom is a delight from start to finish, and the switching seemingly between euphoria and madness ensures that the albums never lulls. It’s a fine opening album from the Nevada rock ‘n’ roller, and surely a sign of greater things to come.